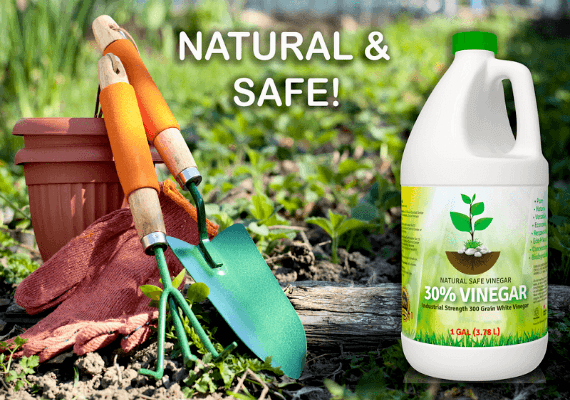 Take Great Care Of Your Garden! 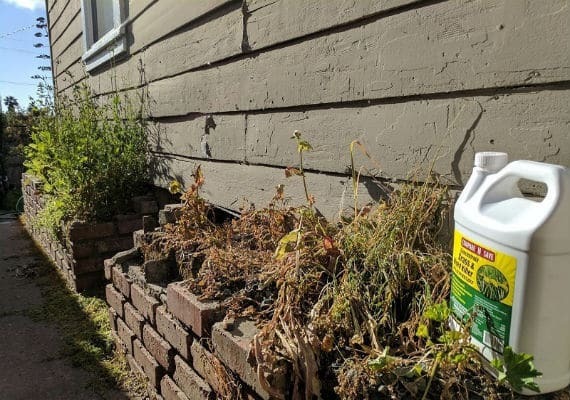 If you put a lot of effort into making your garden look amazing, you will always be bothered when weeds appear and ruin it for you. 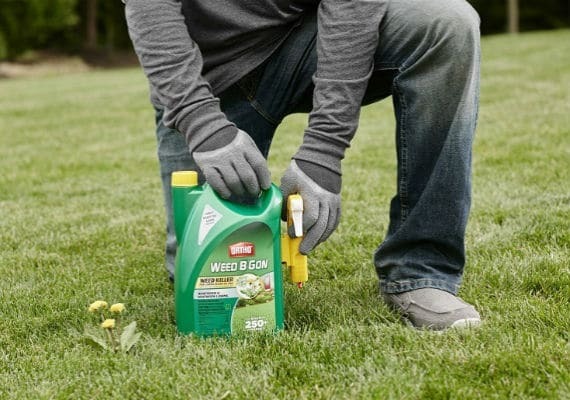 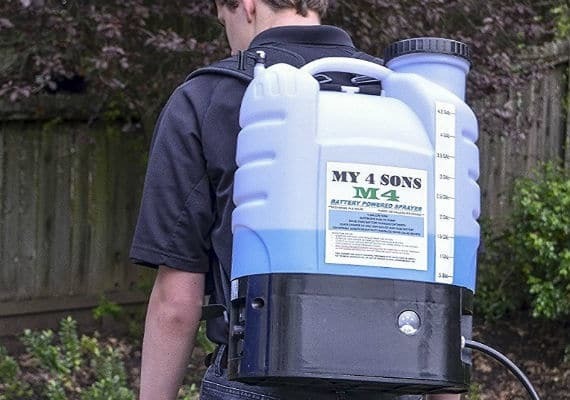 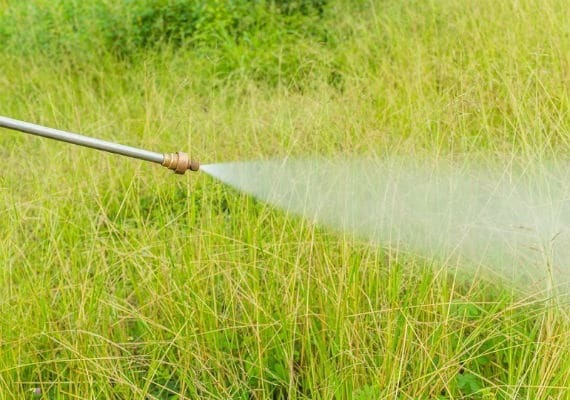 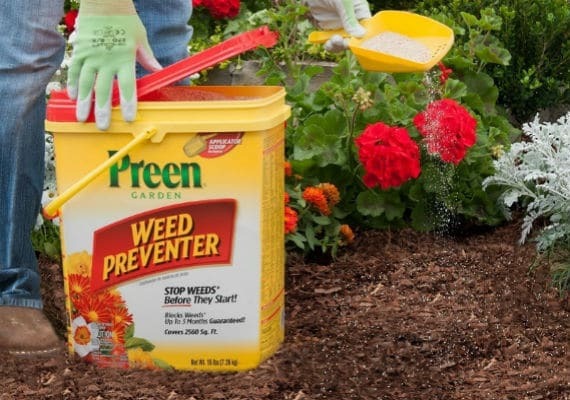 We can help you find the best weed killer and gardening tools on the market to help you eliminate weeds and keep your garden looking just the way you want it to!